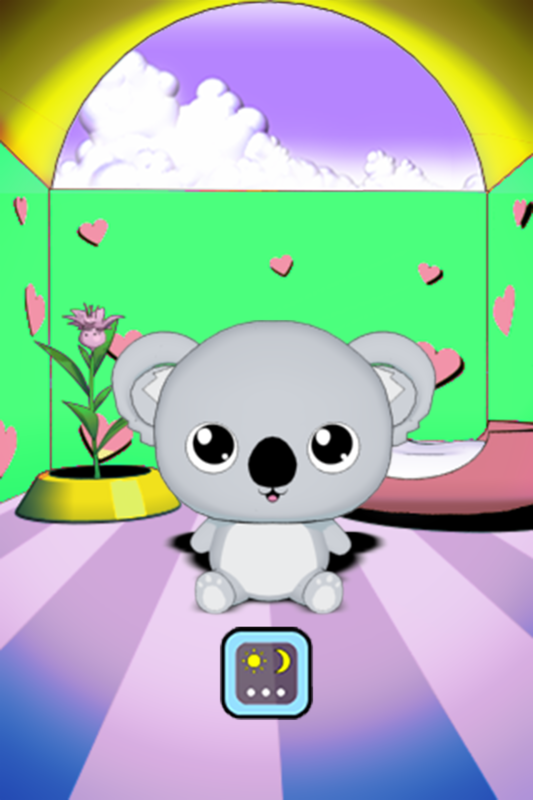 Baby Koala is your pet, that responds to your touch. 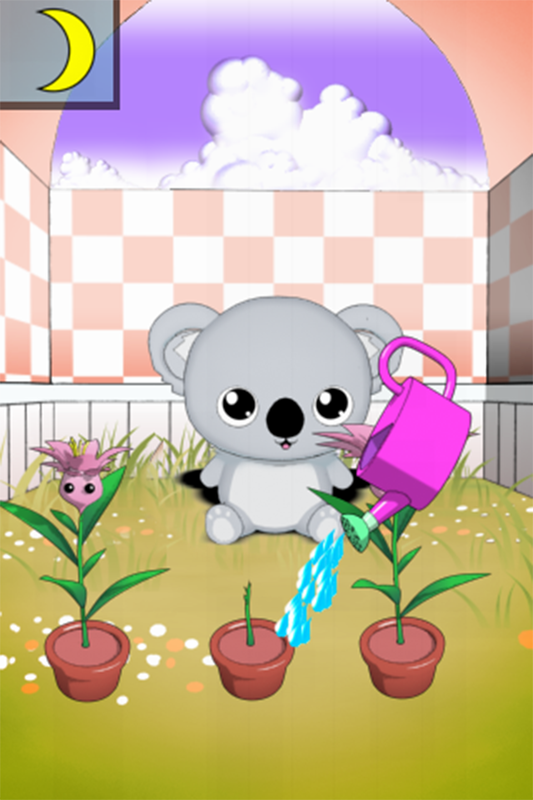 You can play lots of games with him. 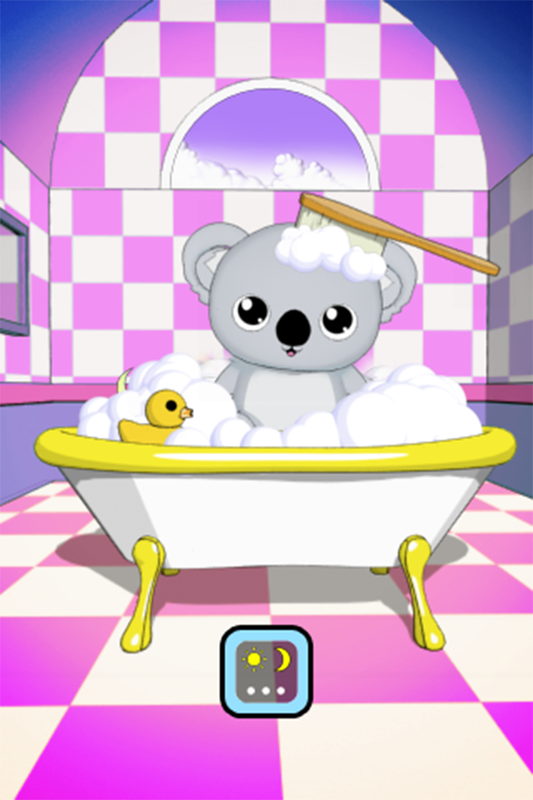 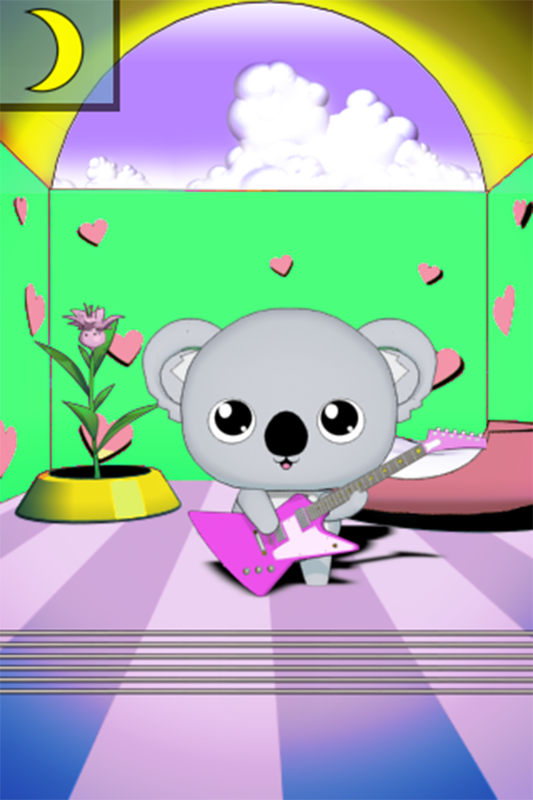 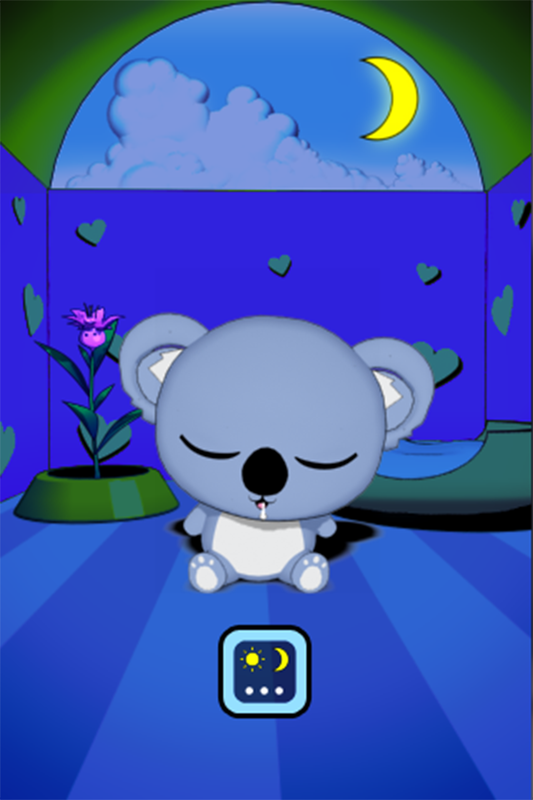 Enjoy hours of fun and laughter with baby Koala.